The decade from 1929-1939 was one of great hardship for many Australians. 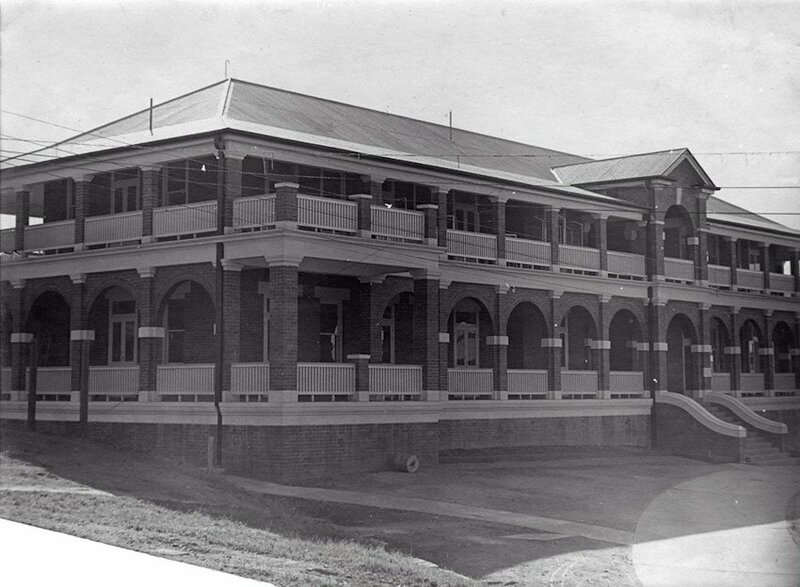 In this challenging environment in 1930 the decision was made to raise funds for a new children’s ward at the Ipswich Hospital. 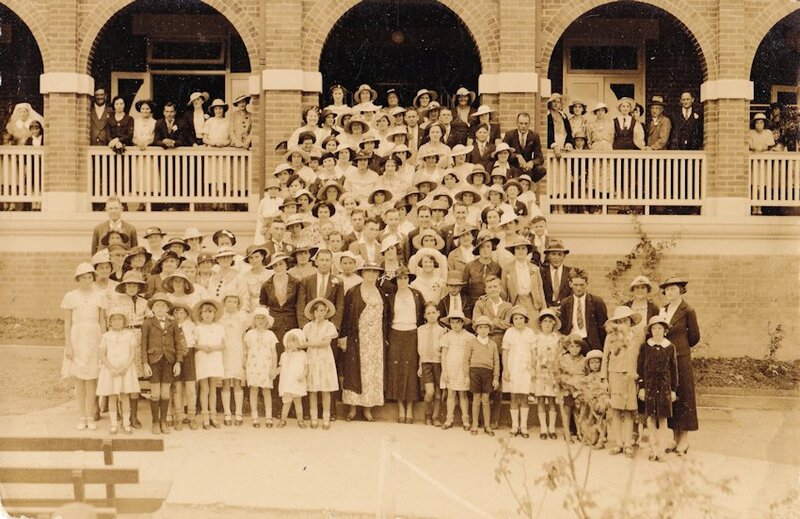 In the days before social media, Queensland Times journalist Fred Ware, known to his many young readers as Uncle William, played a pivotal role in unifying and motivating the community behind this cause. 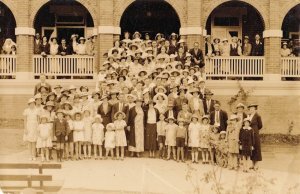 After 4 years of tireless fundraising, the children of the Sunshine League together with the wider community had raised £3890, and a government grant of £5000 in 1933 enabled the Hospital Board to proceed. Endorsing the significance of their achievement, Prince Henry, Duke of Gloucester, accepted an invitation to lay the foundation stone for the Sunshine Ward on 4 December, 1934 during his visit to Australia for Queen Victoria’s centenary celebrations. Read about the Prince’s visit to Ipswich Hospital to lay the Sunshine Ward foundation stone. Finally, on July 28 1935, the dreams, hard work and dedication of Uncle William, the Sunshine League members and the citizens of Ipswich and surrounding areas, came to fruition with the opening of the Sunshine Ward by the Home Secretary Mr Hanlon.